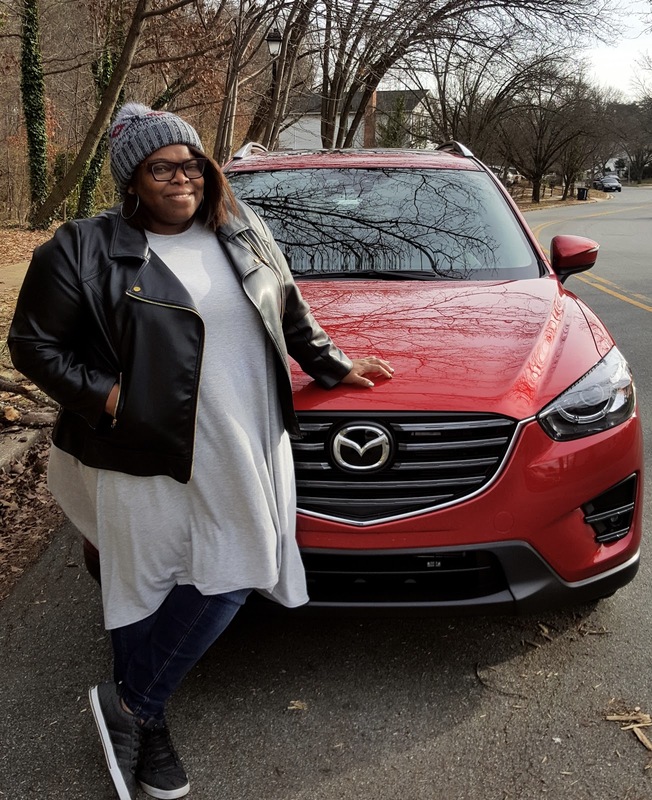 Over this past holiday season, which was literally last month, I had the opportunity of test driving the Mazda CX-5 2016.5. All thanks to the people at Drive Shop. As you can see, when the monitor senses a car driving within your blind spot, it sends out a warning signal (image + sound) on the side view mirror. This is one spacious car. From the seating to the trunk space. In fact, one day I had to go to my local thrift store to drop off huge duty trash bags filled to the brim with items. Well, those bags fit nicely into the trunk, one next to the other and so on, with even some space left over. I was impressed. Inside the car, never once did I feel cramped or stuffy or uncomfortable. 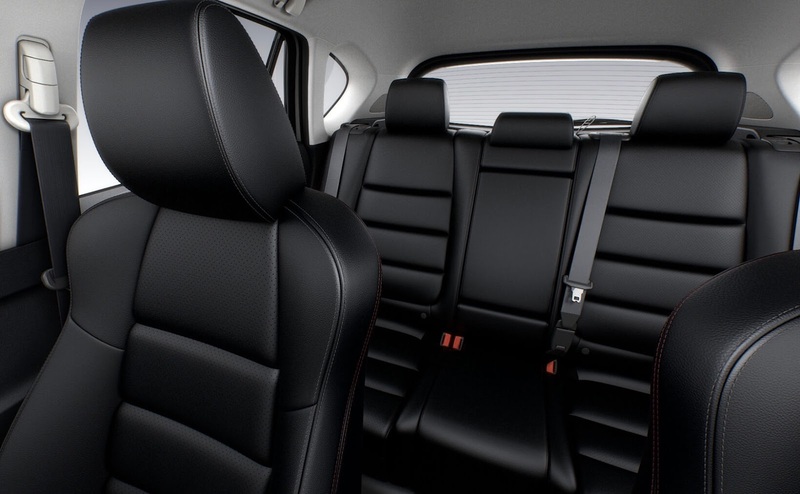 The CX-5 comfortably seats 5 people with plenty of legroom space. Sometimes little things matter like when you want to switch the station or increase the volume of the music playing or answer your phone when someone calls (remember, bluetooth capability!) 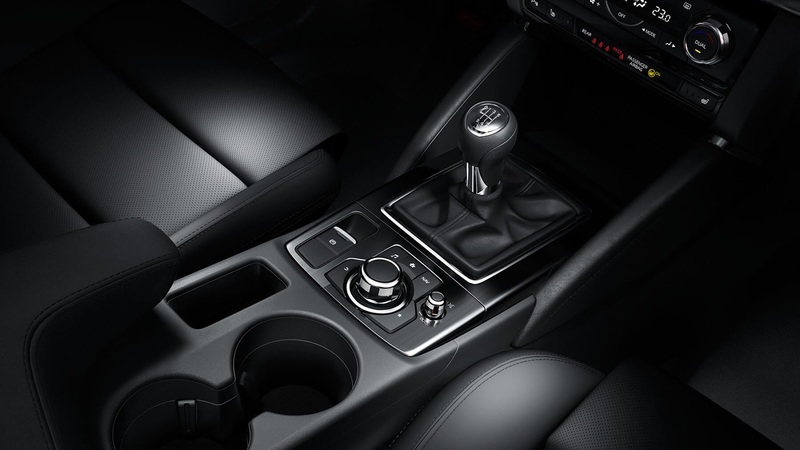 and knowing all can be done with little to no problem because of the steering wheel-mounted audio, phone, and cruise controls feature. Basically, it was always an easy, smooth drive. 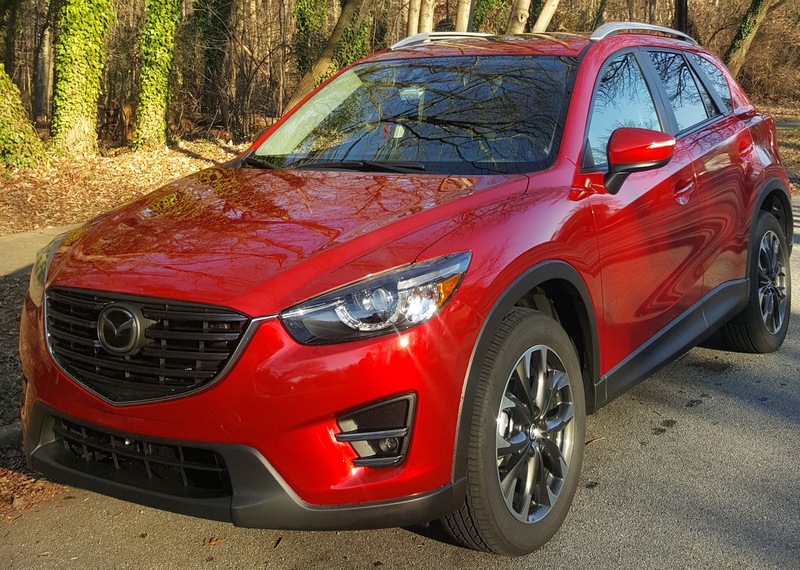 Starting at the reasonable price of $21800, the Mazda CX-5 2016.5 comes in three styles: Sport, Touring, and Grand Touring (the car in this post). 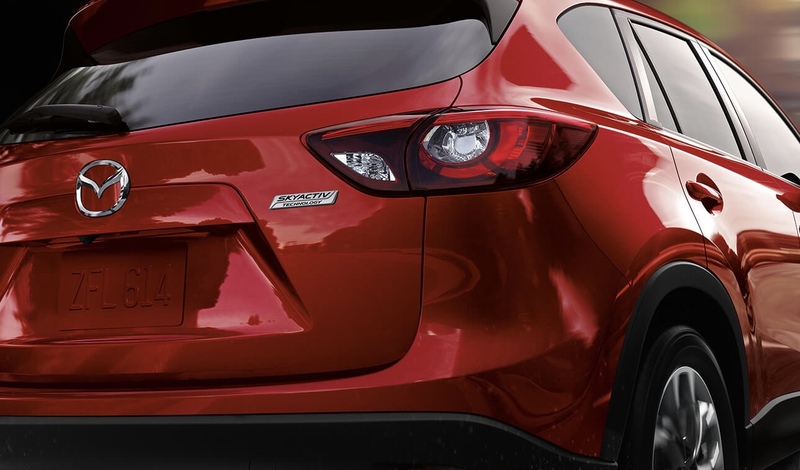 The CX-5 series is meant to evoke poise, aggression, and power. This was my first time riding a Mazda car and I was happy to have driven one of the best in their arsenal. Do you drive a Mazda? Thinking of an upgrade? 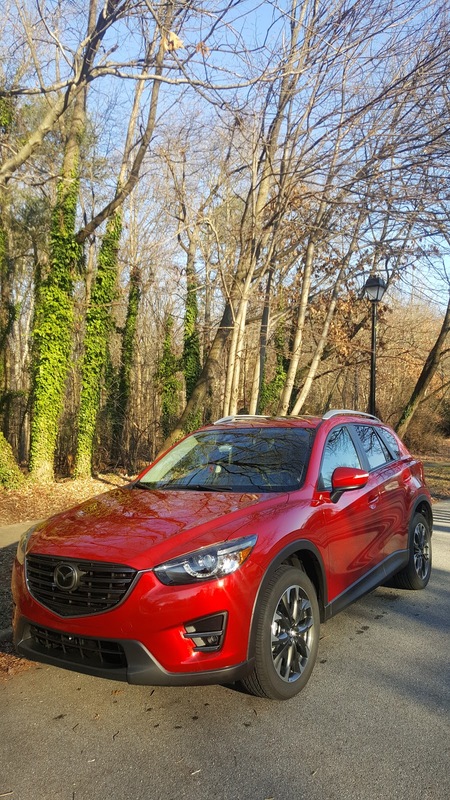 Let me know your thoughts on Mazda and this review of the CX-5 2016.5. Before I go, here's a quick clip of me inside the car singing and grooving along to music while in a car wash.